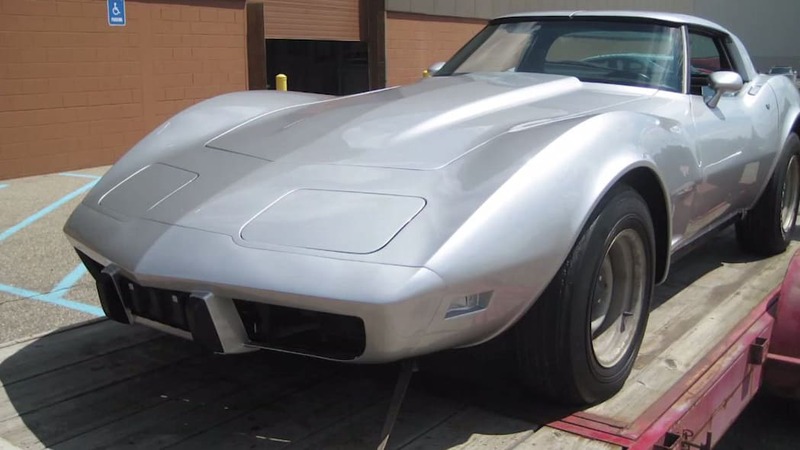 After over three decades of waiting, George Talley finally has his 1979 Chevrolet Corvette back, and it's as good as new. 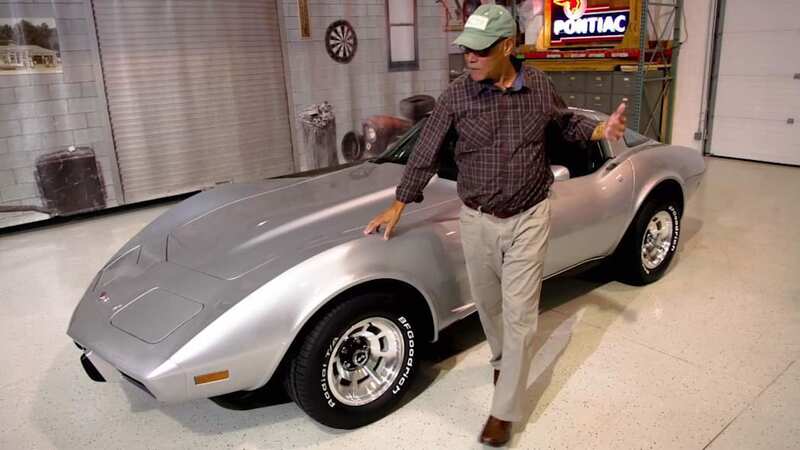 The coupe was stolen off of a Detroit street in 1981, but last year Talley received a call that the 'Vette was found in Mississippi. 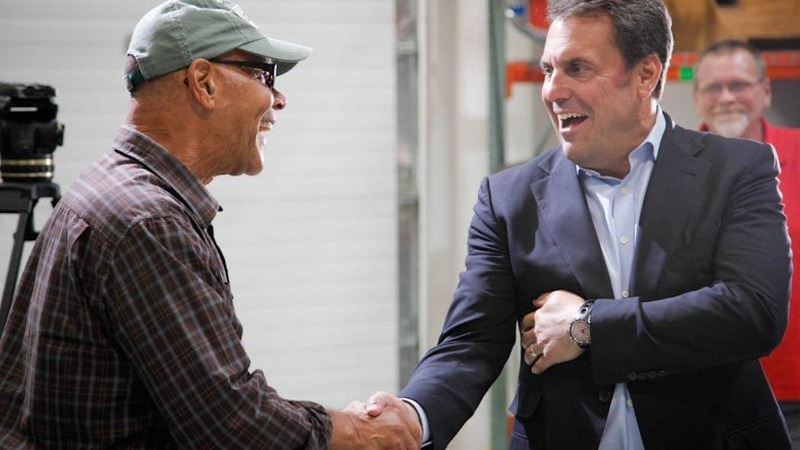 General Motors Executive Vice President Mark Reuss heard the touching story and had the automaker help get the car back to the Motor City. 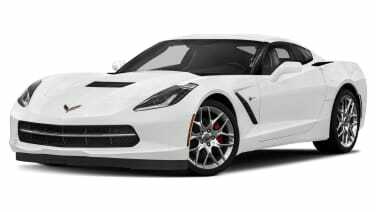 Now after a restoration by the GM Heritage Center and Autometric Body Shop, Talley got the keys to his Corvette back during the Woodward Dream Cruise. When Autoblog spoke to him after the coupe was returned last year, Talley said that the first thing he wanted to do with it was, "I think I'm going to cruise Belle Isle." We hope he enjoys the drive because the experience is a long time coming. You can watch Talley's excited reaction to see his newly refurbished 'Vette for the first time in the video below. 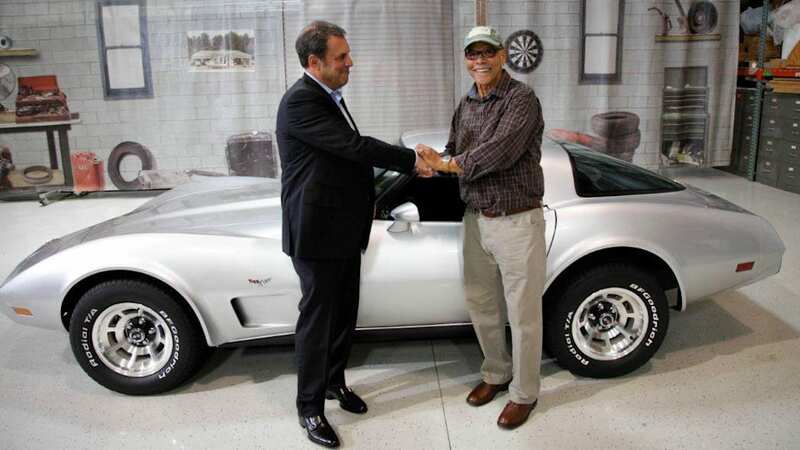 DETROIT – George Talley's 1979 Corvette was stolen 33 years ago and recovered last year in Mississippi. 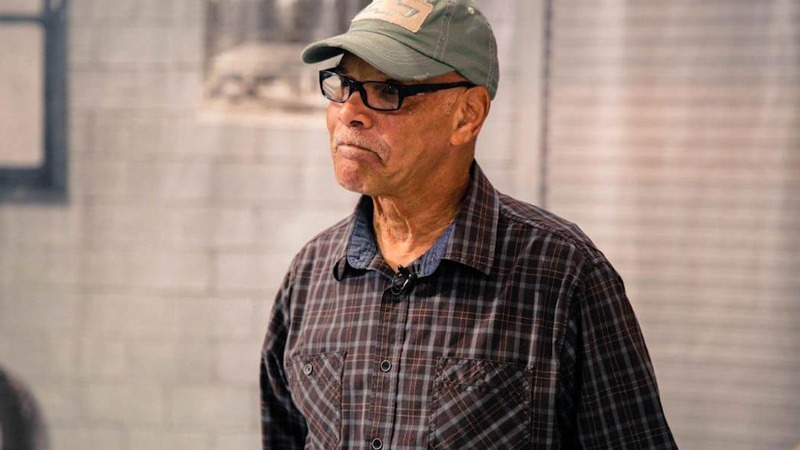 General Motors executives, who heard of the recovery, offered to bring the car back home to Mr. Talley and restore it on his behalf. The GM Heritage Center, in conjunction with Autometric Body Shop in Center Line, Mich., took on the restoration project. Talley got an opportunity to see the progress ahead of its official reveal at the Woodward Dream Cruise on Saturday.